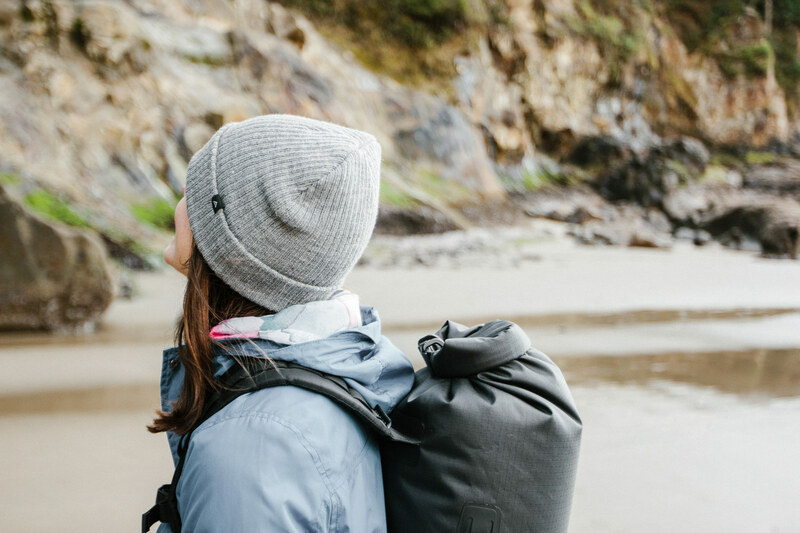 One of our favorite pieces of gear for any trip that involves skiing, snowboarding, camping, backpacking - or any chance of being exposed to brisk or cold weather in general - is a nice beanie. That being said, we are a bit nit-picky when it comes to headwear, and while we want all of the features and functionality of a technical beanie, we've never been happy with the design or look of existing technical offerings. So...we’ve decided that it was time to make one that ticks all of our boxes! 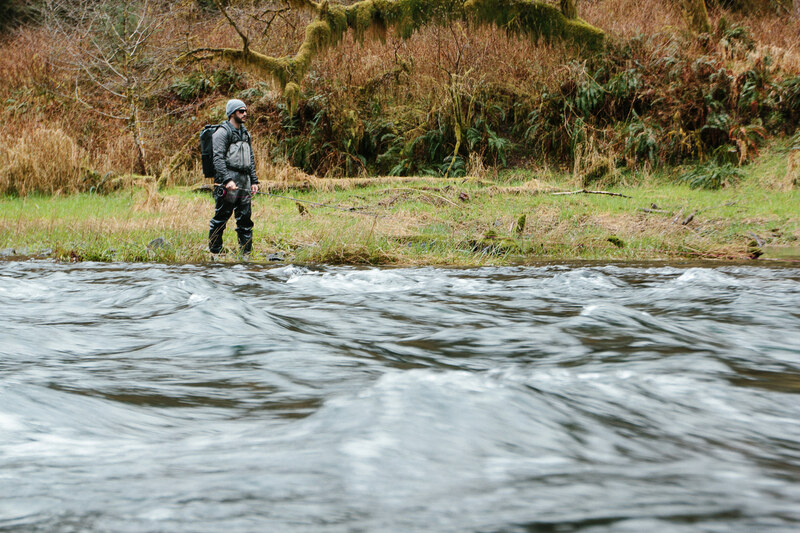 Our new Olancha Merino Beanie utilizes 100% 18.5 micron Merino fibers and a seamless construction, with a ribbed mid-weight knit that looks and feels great across a wide variety of temperatures and activities. 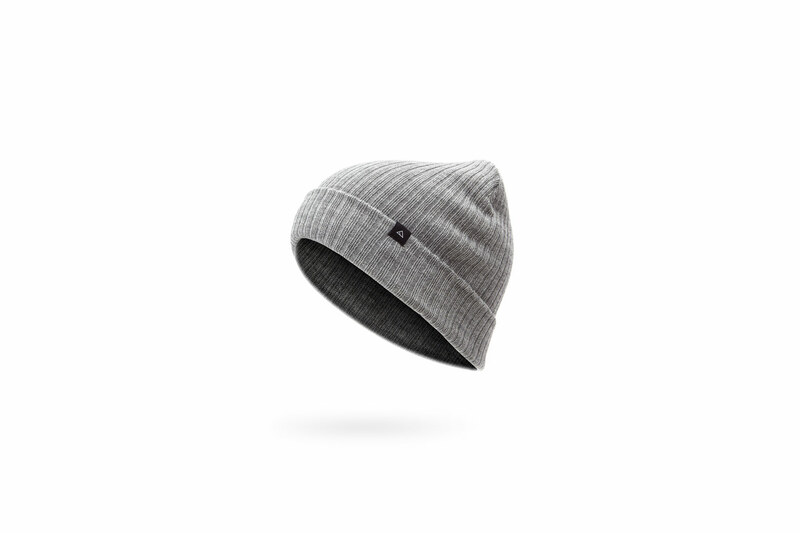 Natural, renewable, and biodegradable Merino wool fibers give our Olancha beanie an inherently warm and comfy fit while still retaining breathability and managing moisture during high exertion activities like no synthetic material can. And to top it all off, the natural odor and stain resistance of Merino will have your Olancha beanie looking and smelling great even if you decide to haul it along for an extended trip without washing. Take if from us - we've spent the entirety of this past winter skiing, snowboarding, climbing, fly fishing, camping and drinking coffee and beer in our own Olancha Beanies, and without a single wash, they are still looking, fitting, and smelling as good as new! But don't worry, if you're not into to seeing how long you can go without a wash (although we suggest you try! ), you can hand wash the Olancha Beanie in the sink with warm water and mild soap, then hang to dry. Easy peasy, and before you know it, you'll be back to looking steezy. The Olancha Merino Beanie is available on our website.